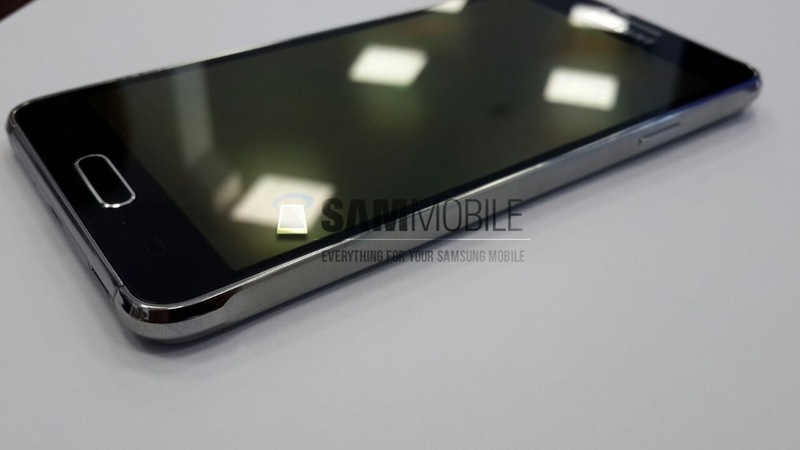 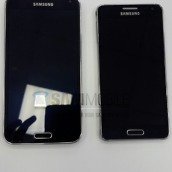 A few photos of Samsung’s reportedly upcoming Galaxy Alpha device have surfaced, showing off a quite refined hardware design. 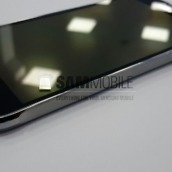 From the story the photos tell, the device will feature a metallic band around its outside, minor side bezel (plenty on top and bottom of the display, though), blackened backside with a slight texture added, frontside Home button, a large camera on the back, and it appears that the flash and heart rate monitor have been placed on the side of the camera. 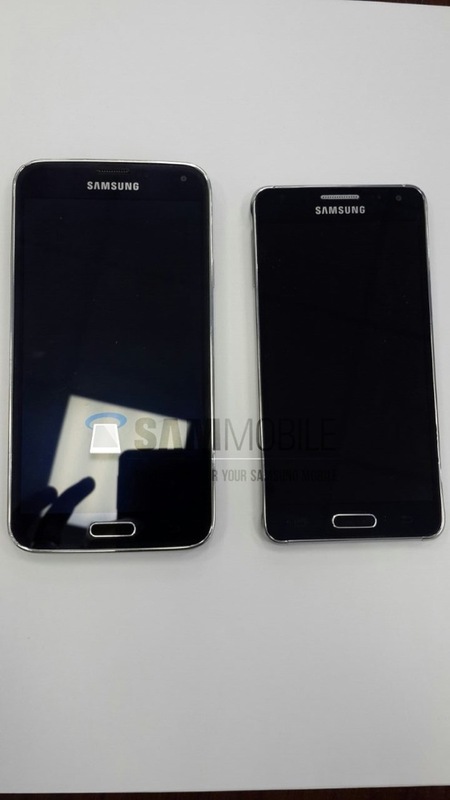 To us, the Galaxy Alpha brings up fond memories of the Galaxy S2, a device we absolutely cherished back in the day. 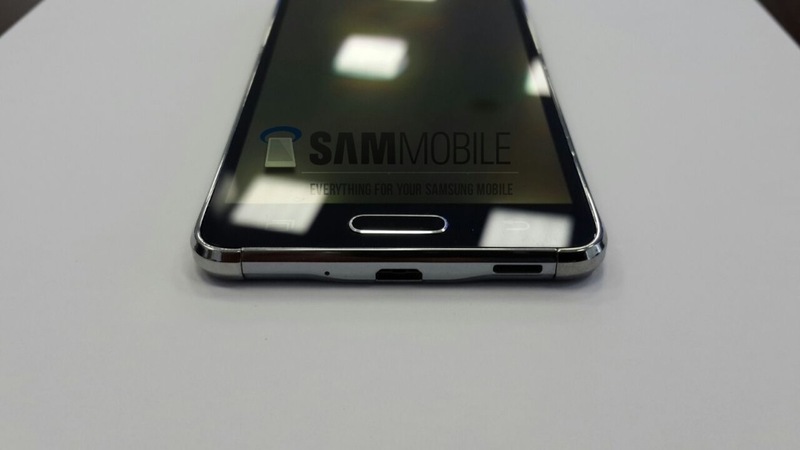 It is reported that the Galaxy Alpha will be launched as a competitor to the iPhone 6, which means Samsung should be putting a ton of effort into the design and UX of the device. 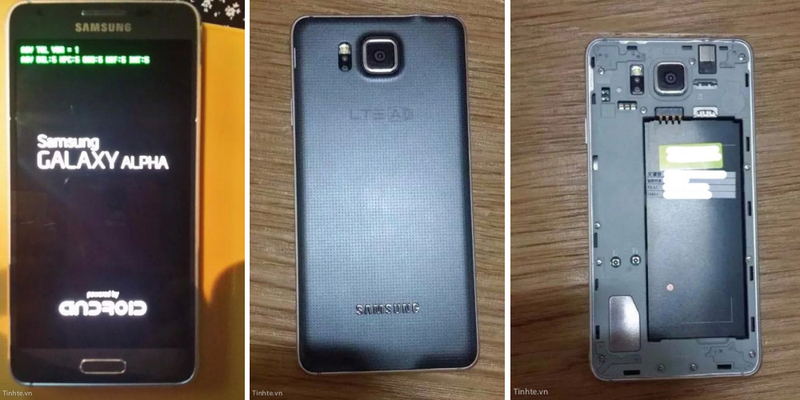 While specs are so far limited, it is rumored that the Alpha will come with a QHD display, 3GB of RAM, and Snapdragon 805 processor. 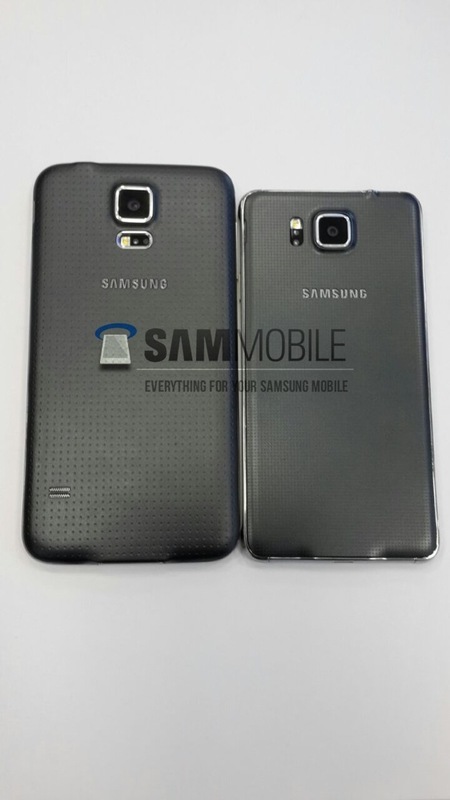 How does that sound for a souped-up Galaxy S5? 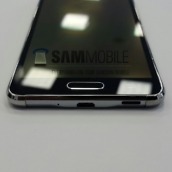 Give your thoughts on the Galaxy Alpha below. 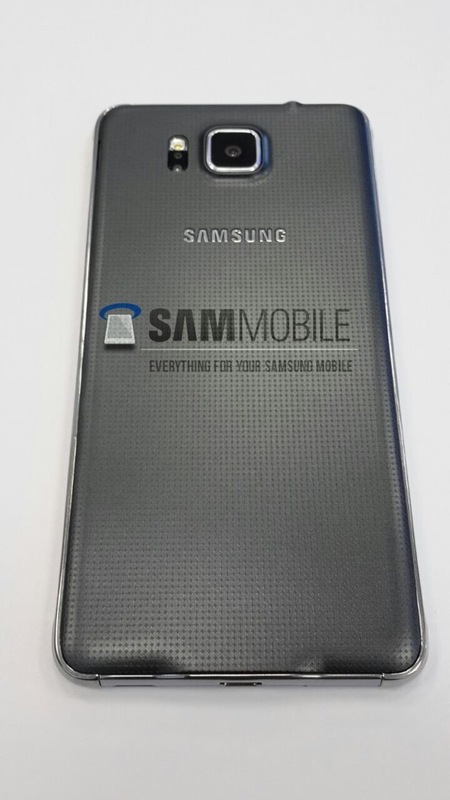 Update: Thanks to SamMobile, we are getting even more photos of the Galaxy Alpha, but it appears that initial reports of the device being an ultra premium Galaxy smartphone may have been incorrect. 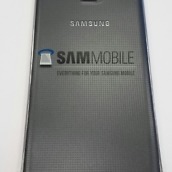 While nothing is confirmed, SamMobile reports that the Galaxy Alpha features a 4.7″ HD display, 32GB of storage, no microSD, fingerprint scanner, and Exynos processor for select markets. 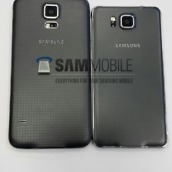 The device will reportedly be marketed as a watered-down version of the Galaxy S5.